Reddick, Riggs & Hunter, P.C. 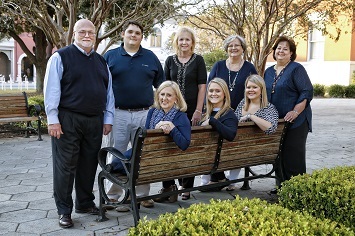 At Reddick, Riggs & Hunter, P.C., we have built our reputation by providing a unique blend of comprehensive accounting services with an emphasis on personal attention. We strive to be your trusted business advisor and strategic partner in business by understanding your business challenges and helping you with responsive solutions. © 2019 Reddick, Riggs & Hunter, P.C. All Rights Reserved.